Camera 29, left in Venice Beach, CA, originally uploaded by webponce. Melanie A left this home made camera bag in Venice Beach last week. I’m excited to have finally dropped out off my first camera! It was dropped off on Friday at about 12:30pm. 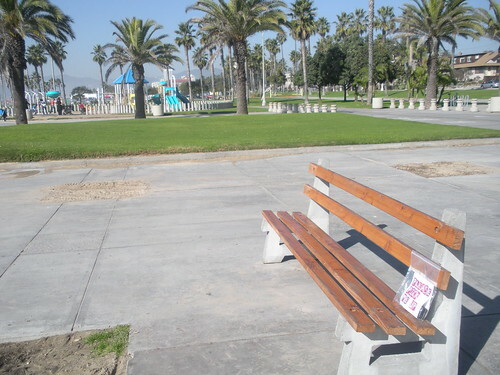 in Venice Beach, California. More info and images up on the Camera 29 page. Thanks to Melanie for this drop.